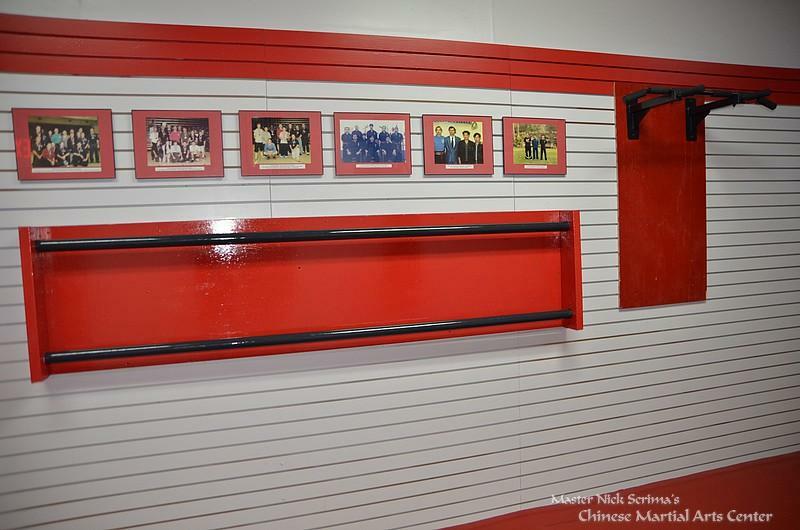 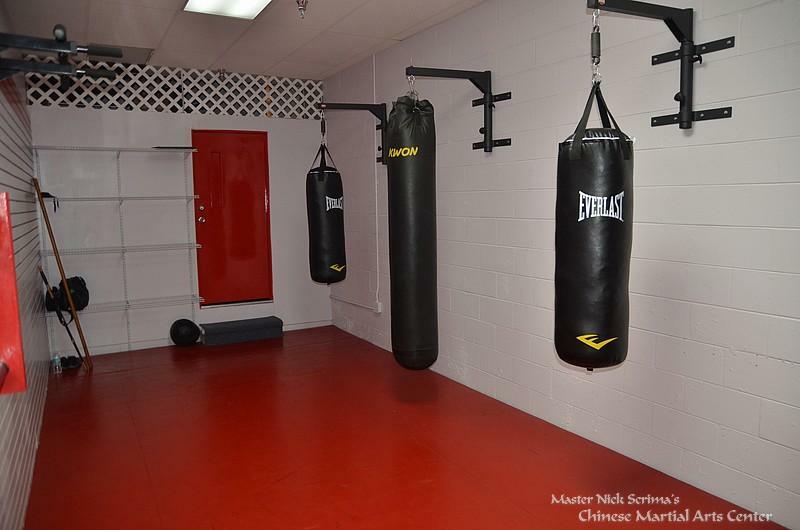 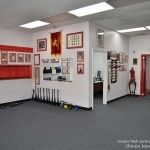 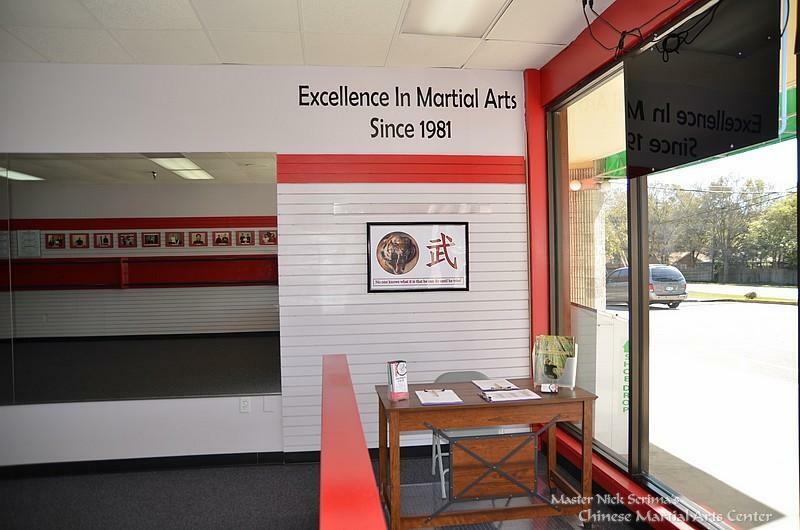 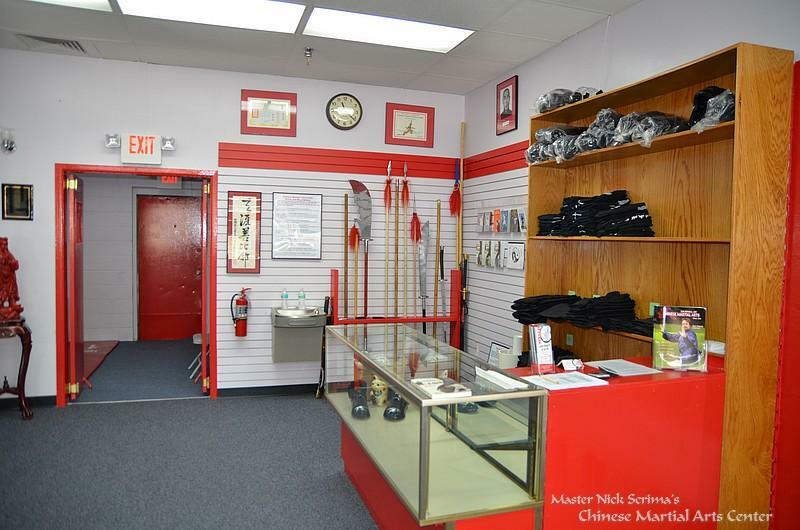 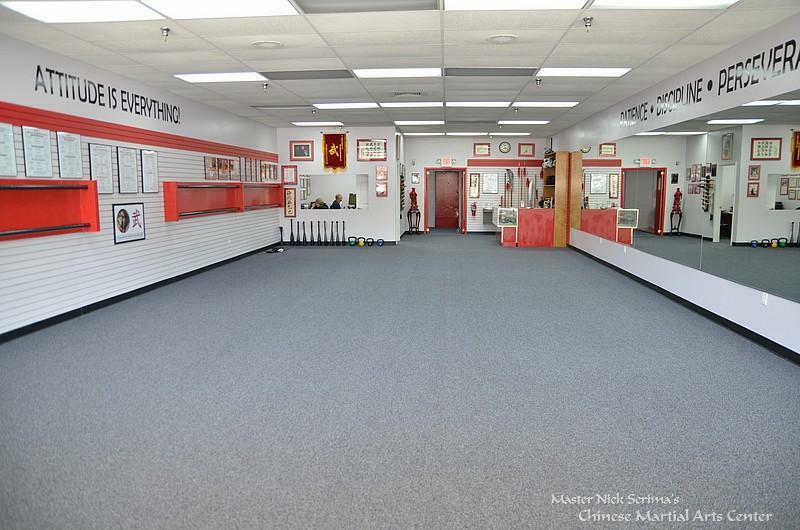 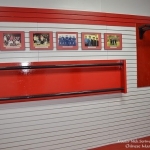 Our traditional Chinese martial arts school has been established since 1981. 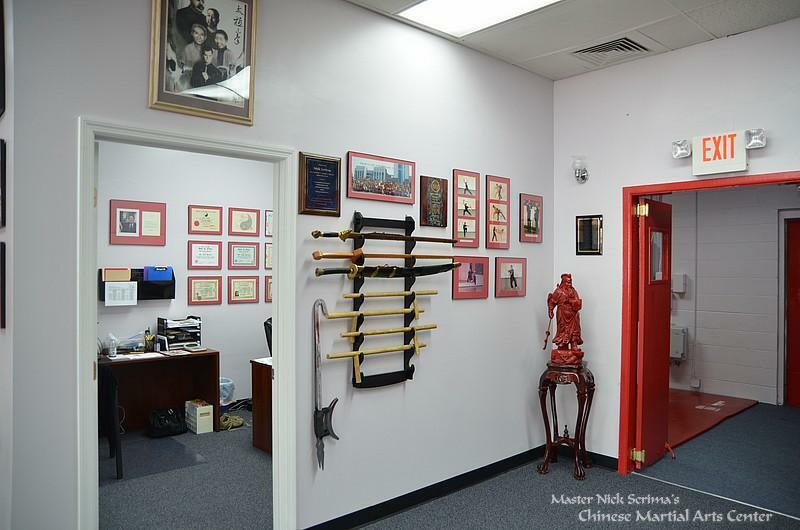 We teach Shaolin Kung Fu, Tai Chi, Xing Yi, Qi Gong, traditional Chinese weapons and self-defense to people from all walks of life. 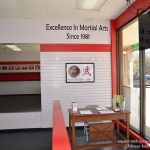 Our location is convenient for students from Countryside, Safety Harbor, Clearwater, Palm Harbor, Oldsmar, Eastlake and Dunedin. 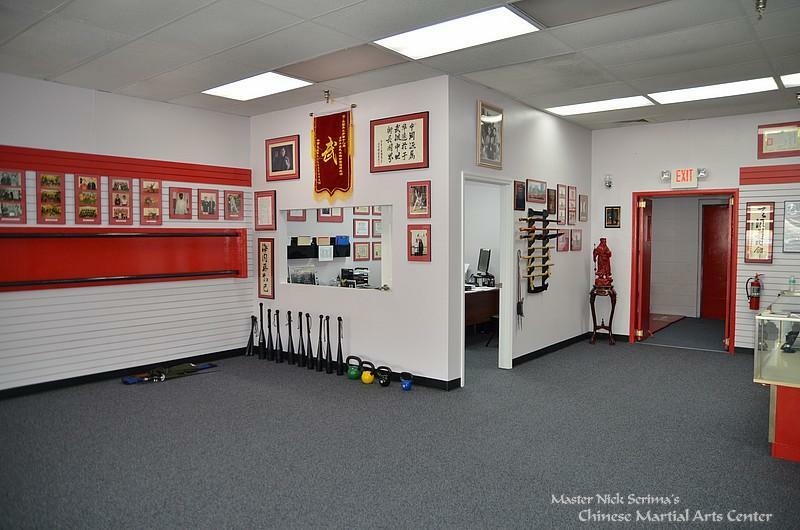 We believe that training is about empowering you—improving your self-confidence and physical fitness, and filling you with a sense of purpose and achievement through the practice of the arts of Kung Fu and Tai Chi. 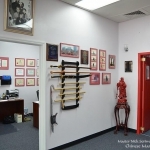 Your practice can be a lifetime journey toward self-fulfillment and accomplishment. 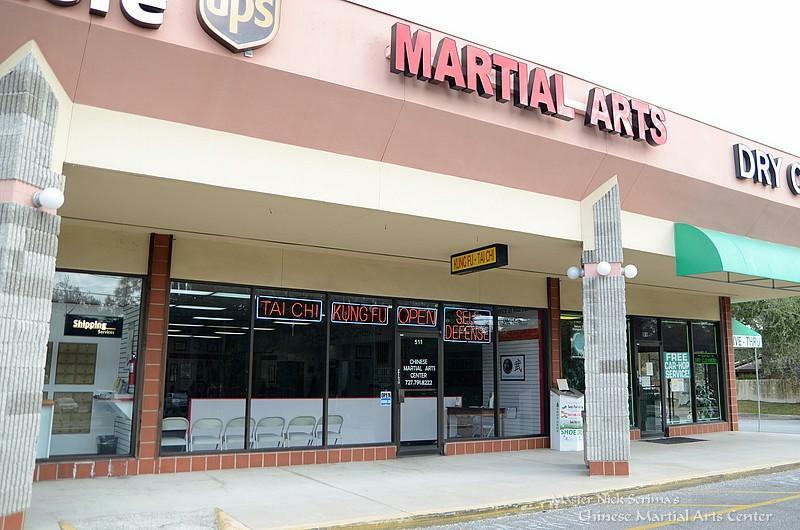 Location: We are located in the Northwood Oaks Shopping Center on the Northeast corner of McMullen-Booth and Enterprise Rd. 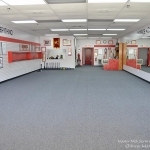 (The School faces Enterprise Road). 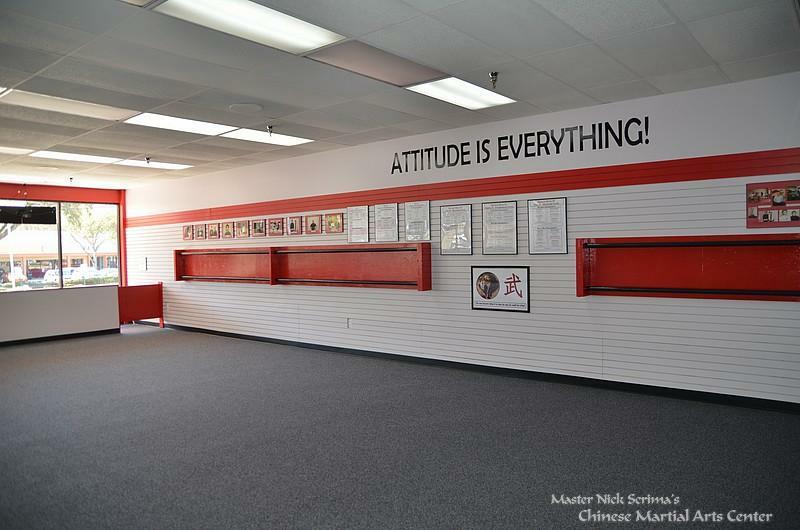 Look for the Martial Arts Sign. 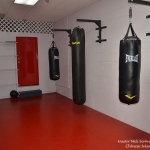 Parking: There is plenty of parking available on the east and west sides of the center.